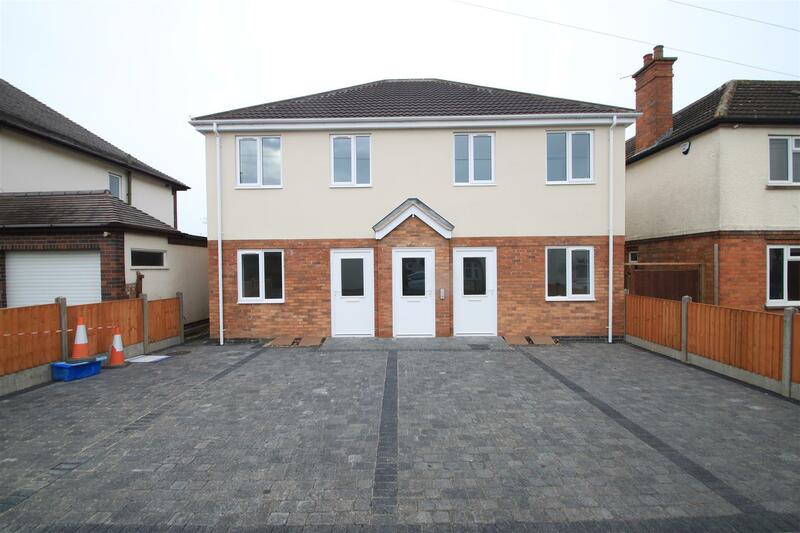 1 of 4, brand new built spacious flats located within the highly regarded village of Stoney Stanton. 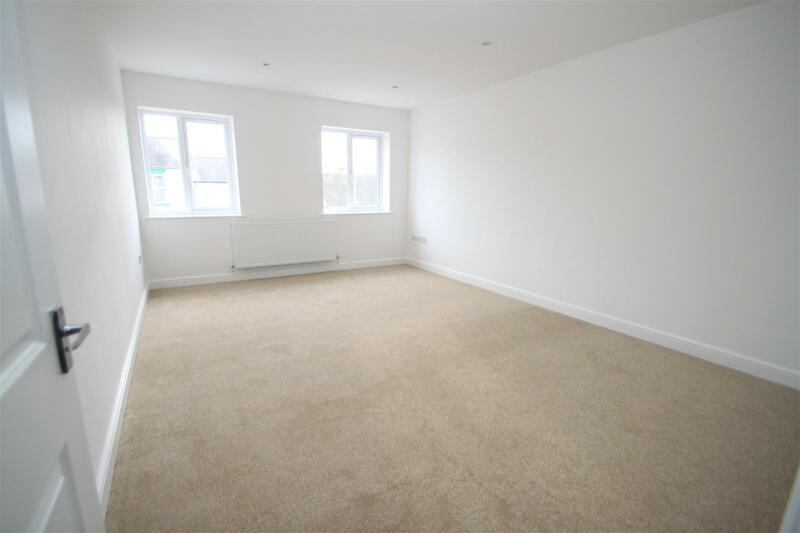 Finished to a high standard, each property comprises, lounge dining room, contemporary kitchen, 1 double bedroom and a modern shower room. 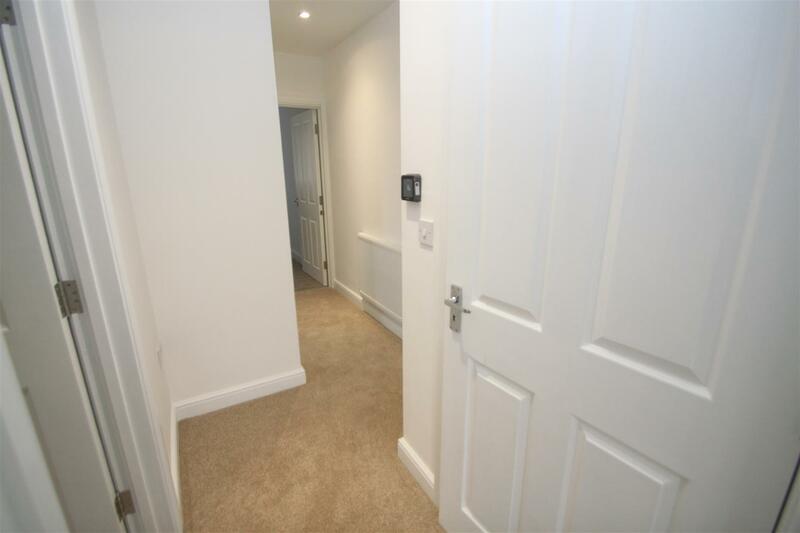 Each flat comes with a parking space and use of a large communal rear garden. All are offered with NO CHAIN. 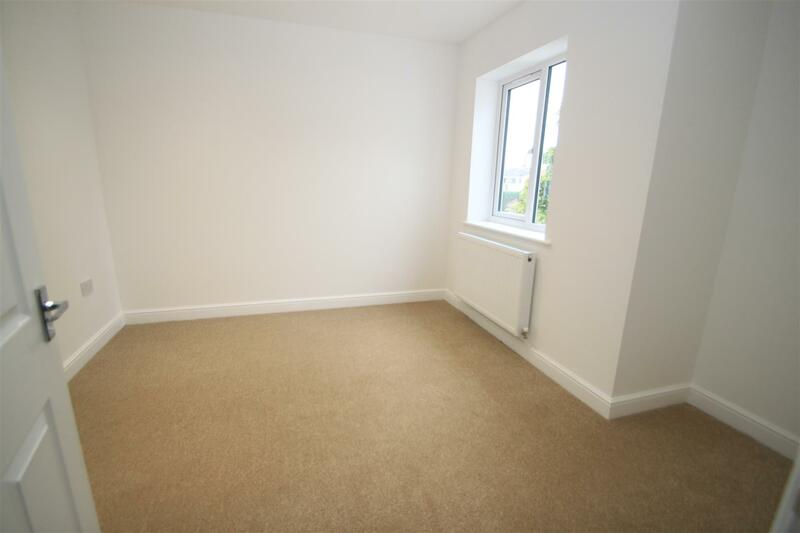 With two double glazed windows to the front, radiator and in set spotlights. 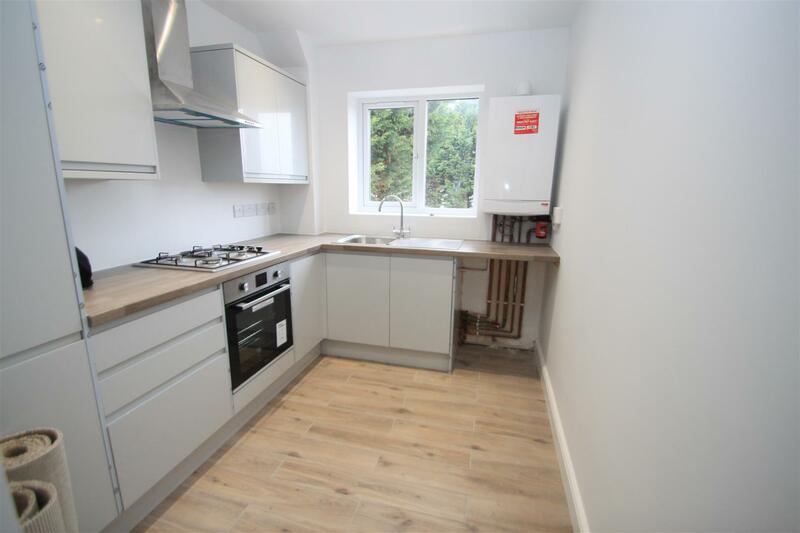 With light grey base and wall units, roll edge work surfaces over, in set gas hob, built in oven, in set drainer sink with mixer tap, integrated fridge freezer, wall mounted boiler, space for washing machine, double glazed window to the rear, in set spotlights and tiled flooring. With base and wall units, roll edge work surfaces over, in set gas hob, built in oven, in set drainer sink with mixer tap, integrated fridge freezer, wall mounted boiler, space for washing machine, double glazed window to the rear, in set spotlights and tiled flooring. 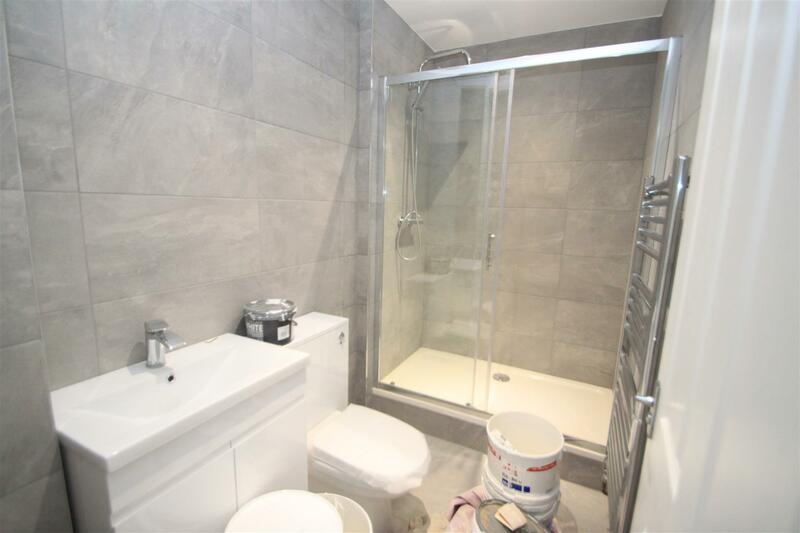 With low level flush WC, vanity wash hand basin, double shower cubicle, rain effect shower head, extractor fan, chrome towel radiator, tiling to floor and surrounding walls. 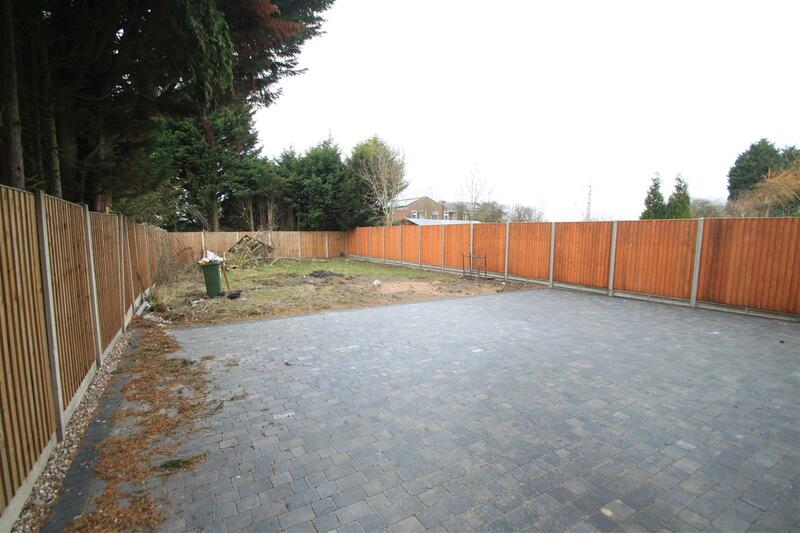 There is a blocked pave drive providing parking. There is a communal patio and garden area.